Having a problem that you know we can fix in a matter of minutes or have an emergency you need solved now? With our remote administration services we can perform most software related fixes from our offices. No site visit needed. 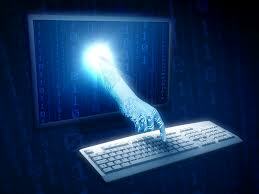 We can also perform backups, virus scans, spyware removal, new software installations remotely. Internet Connection sharing to Scalable Corporate LAN Integration, Palm Tree Computers is the one simple solution. Let us set up your wired or wireless network for you. No drilling through walls or crawling through tight attics with todays latest wireless networking technology. Call for an estimate on your home or business network. Equipment available for purchase at wholesale costs. When you call you can be assured that you are getting one of the best computer repair technicians to work on your PC or Mac.. We have qualified and, most importantly, experienced individuals available to take care of you and your computer repair problems. You want someone to take care of your computer and repair it in a timely manner. Call the company that can do the job quickly and save you money along the way. On Site service, repairs and upgrades start at just $60 an hour for home users. Business' of all sizes and Multi Day pricing is also available at very competitive rates. Call us, we will bring all the parts and tools to your home or business so the system doesn't have to be moved. 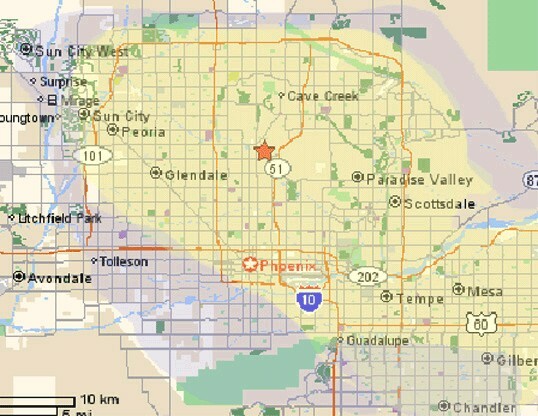 Our prices include FREE delivery in the Phoenix metro area and setup. When the others fail, call us. We will remove the problems and retain your data. We do our absolute best to preserve al of your pictures, music and documents. Our wide assortment of tools can fix virtualy any problem you will encounter and speed up your computer too.